Get your tummies ready and gather your shopping kakis, because Jalan Jalan Makan Makan is back for their second year! 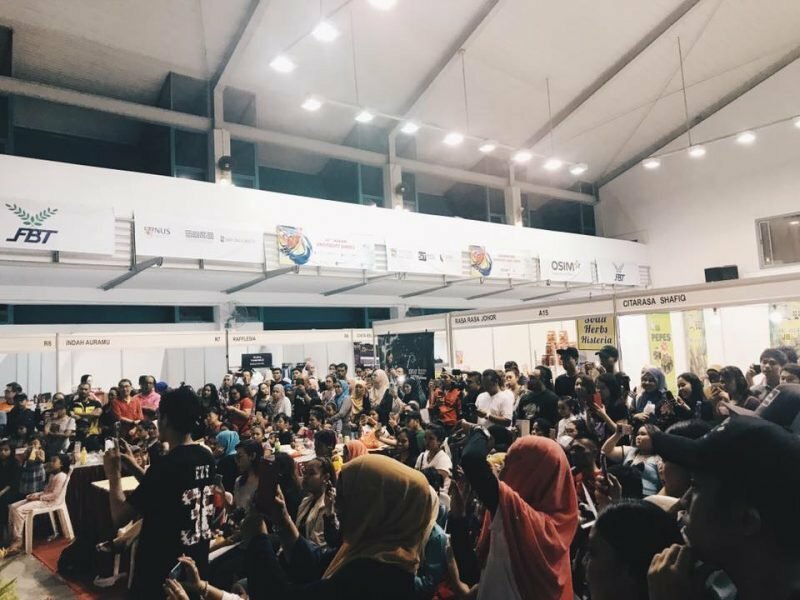 From 14 – 16 December 2018, this mega food and shopping bazaar organised by Farah Diana Events & Management will be at Marina Bay Sands Expo Hall A with over 180 different stalls including clothes, accessories, food, desserts and drinks. Indulge in yummy food like chicken chop with black pepper, sambal or salted egg sauce from Hellocs.Co. 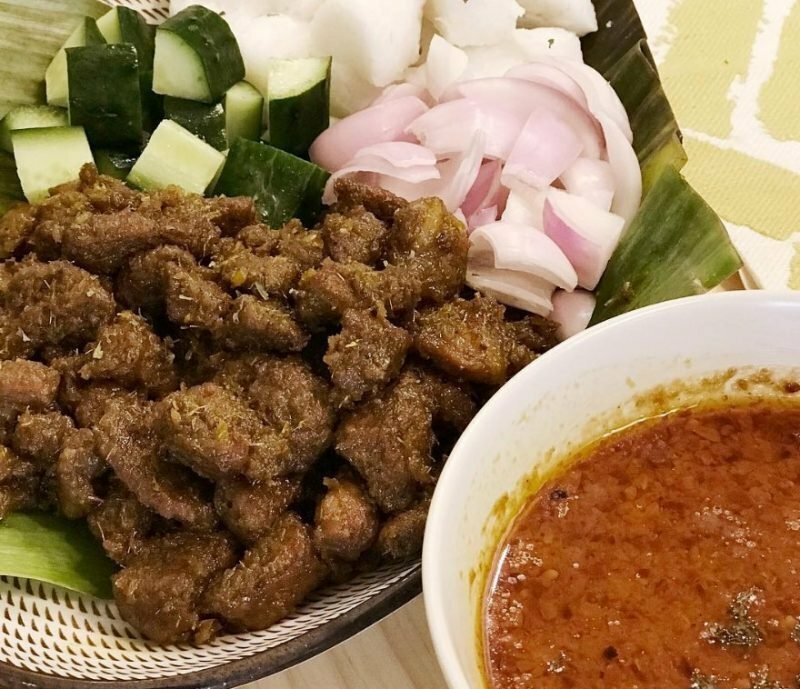 If you want comfort food that’ll fill you up, head over to Ummi Satay for delicious sticks of grilled meats. 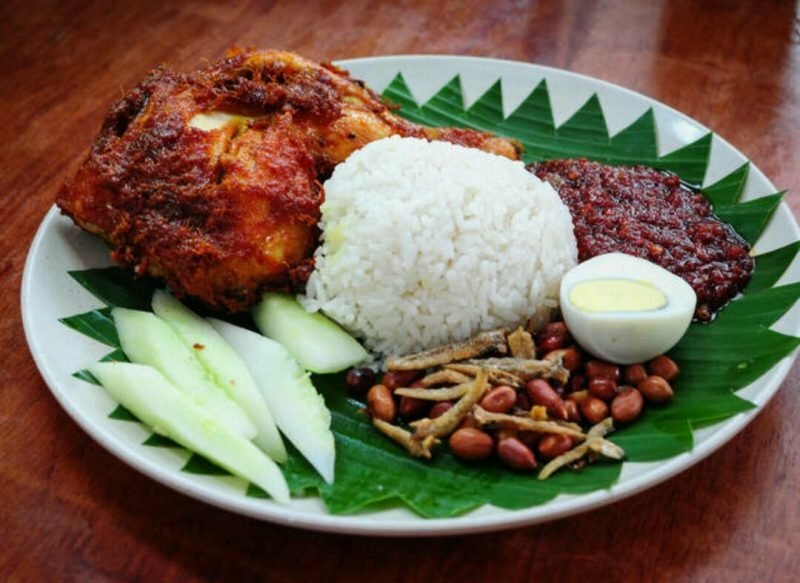 You can also get your Malay-Indo fix with staples like nasi lemak from Farah Diana Catering, so don’t forget to pop by. 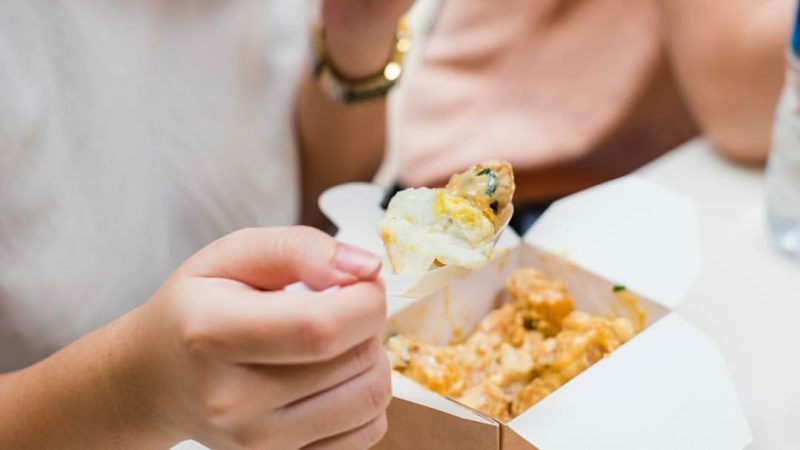 With many other stalls, including No Pat No Pit, Beef Bo and more, you can be sure you’ll find something to tantalise your taste buds. If you’re getting full from all that feasting, take a break and enjoy the variety of other activities. There’ll be cooking demos by Chef Asman and live entertainment programmes from Singaporean and Malaysian celebrities. And don’t miss the long-awaited Dikir Barat Competition School Edition 2018! 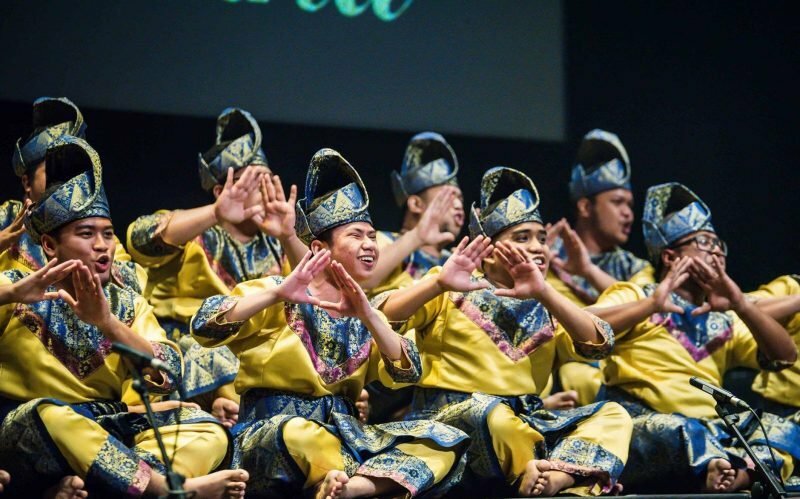 Sit back, relax, and let the student participants wow you with their vocals in this Malay choral singing competition. Why not make a family day out of this food and shopping festival? Save the dates, and get ready to eat and shop your way through the stalls!